Sally was born and educated in the UK and commenced her working career as a professional dancer. Following a sudden retirement due to knee surgery, she commenced her journey in physiotherapy and exercise rehab in 2002. It was at this time that she qualified in Pilates and realised the immense benefits from this form of exercise training. Her Sydney based business 'Pro-align' integrates clinical Pilates with functional corrective exercise working on both a preventative and corrective health & movement model. 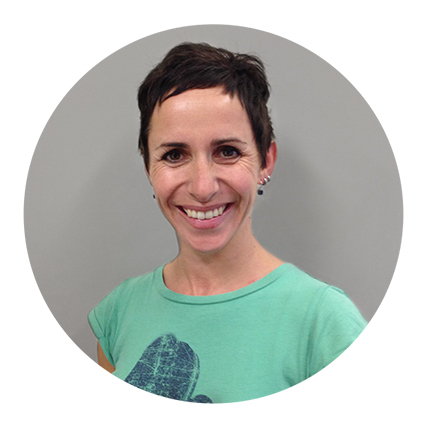 She is honoured to be able to share her love of the pilates method working with APPI in Australia.